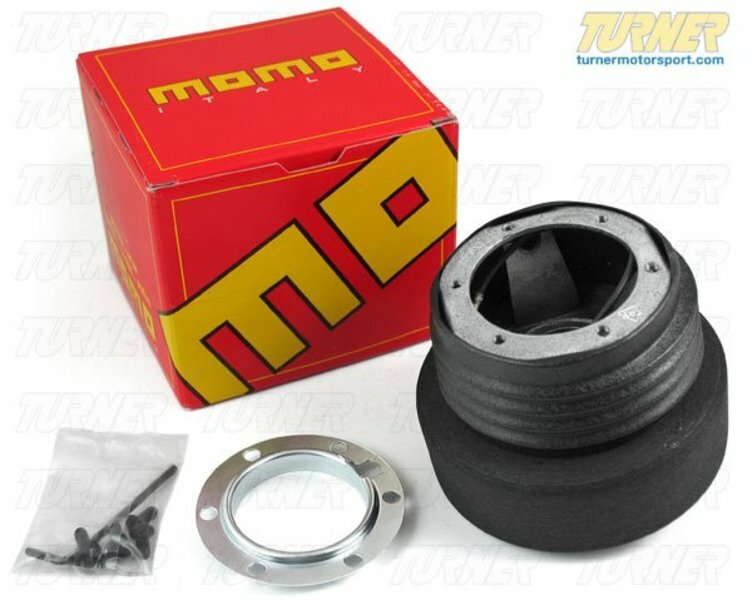 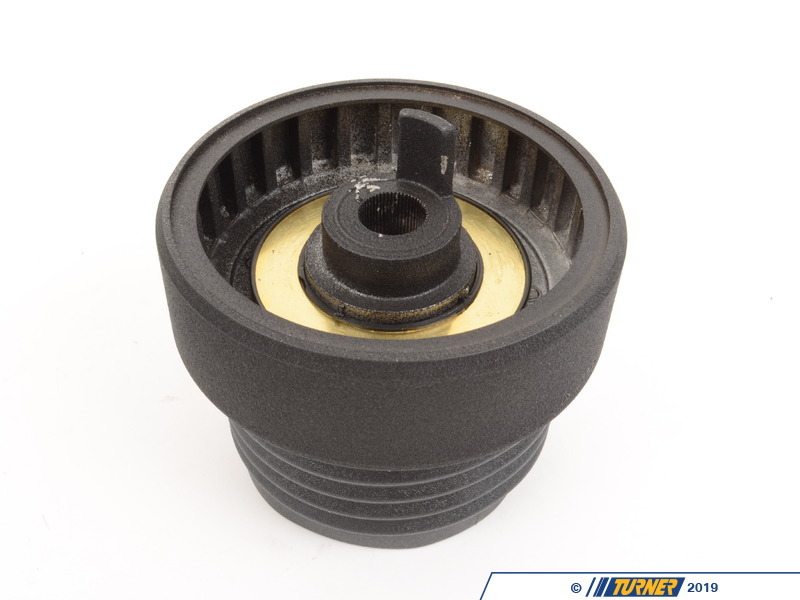 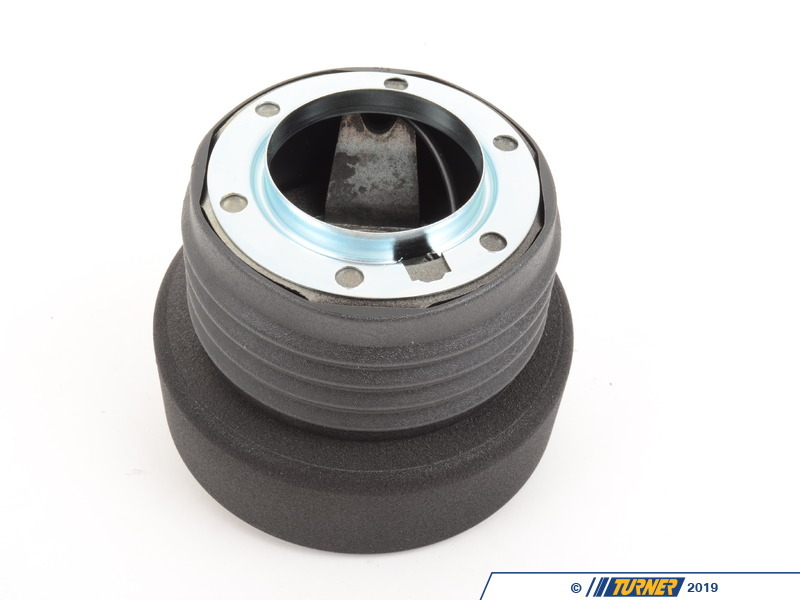 This hub adapter allows installation of a MOMO steering wheel (or any steering wheel that uses the 6 same bolt pattern / specs of a MOMO) to an E30 3 series or 1986-88 E28 5 series. **Modification(s) will need to be made to use this hub on cars that came with an airbag (1991 cars). 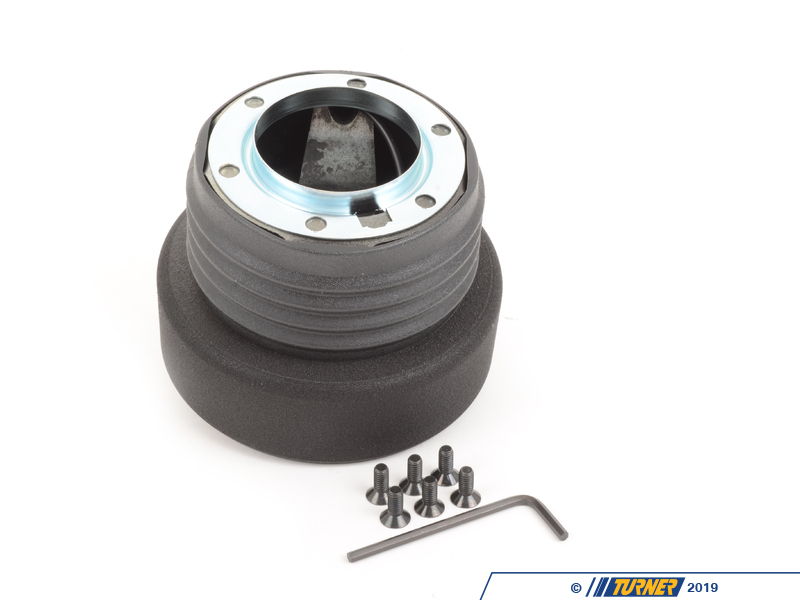 Includes everything pictured -- hub, slip ring, and hardware.